Following my book hunt in Camberwell last Saturday morning I drove to Northcote and spent the afternoon hunting books there. First up was Howard Bolton Bookseller. 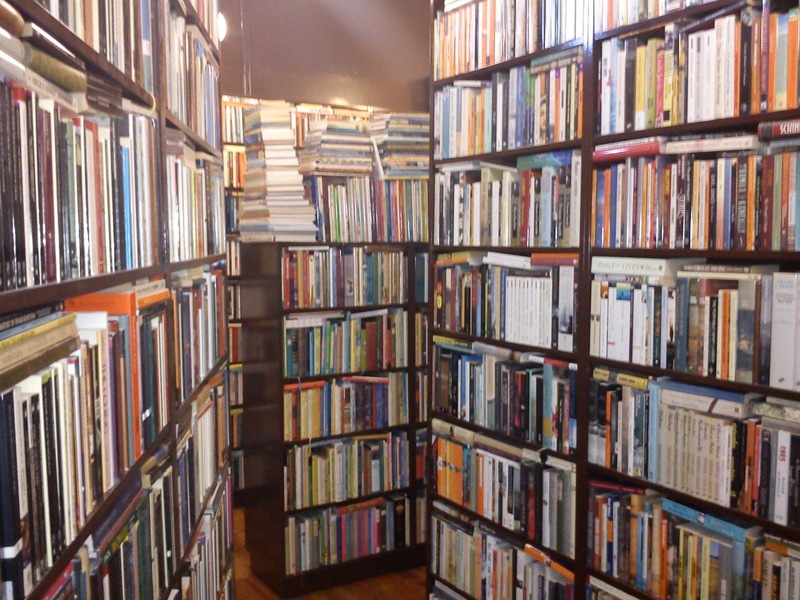 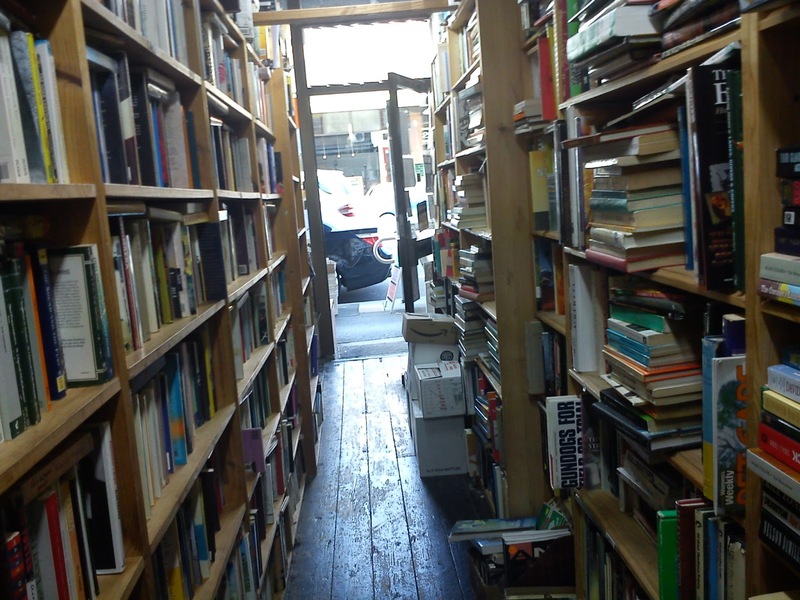 This is certainly a quality store for any book collector/reader. 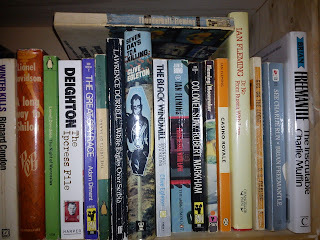 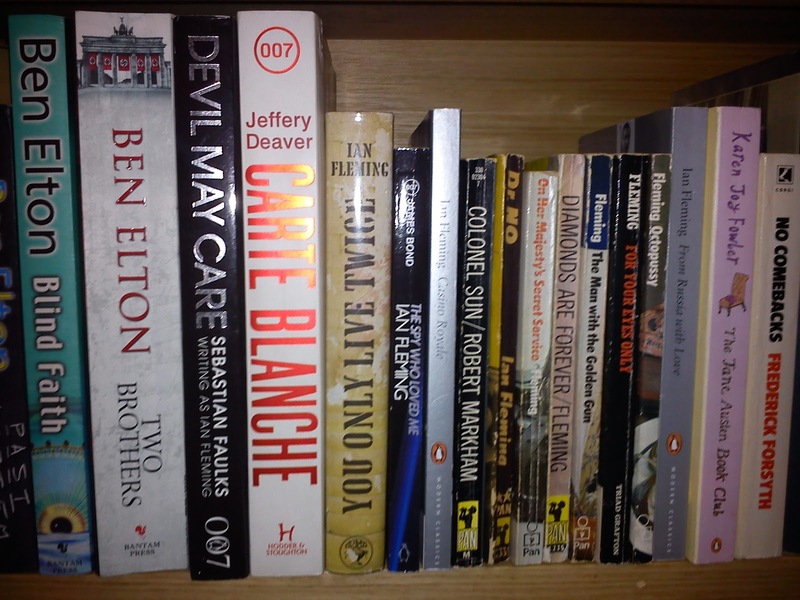 Really well organised, great condition books and a few Bonds on the shelf too. Howard's always behind the counter, and this time he went out the back and brought out a few 60's Pans. 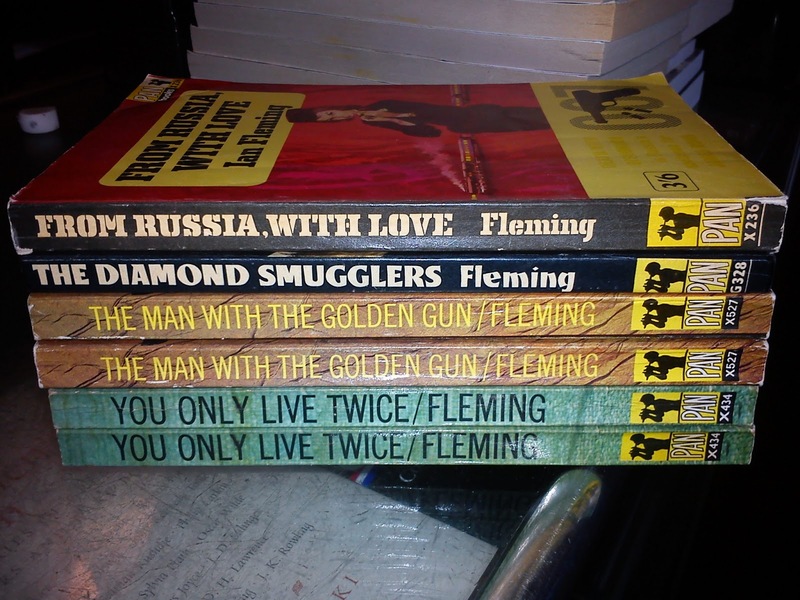 I even bought the top copy of "From Russia With Love" as it was in such good condition for an early Pan paperback. 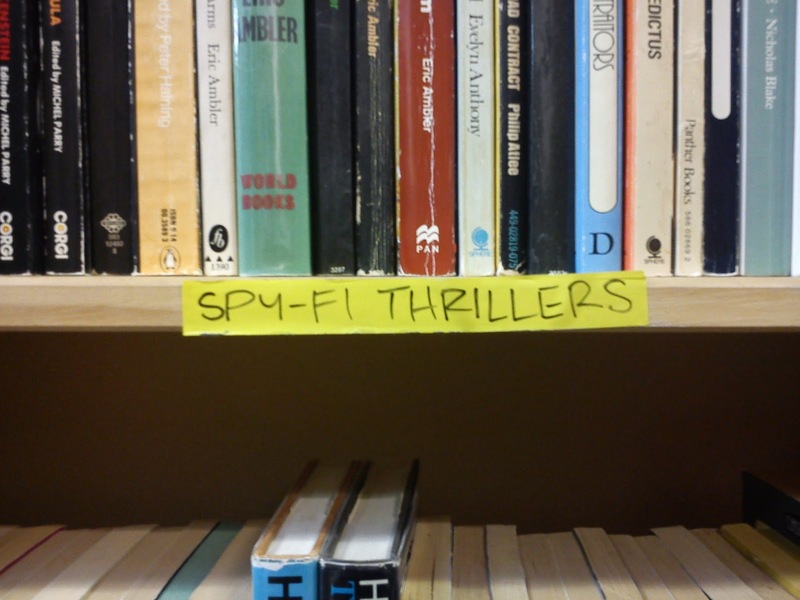 If you do happen to visit this store, don't forget to ask Howard about his secret stash of Bond books. 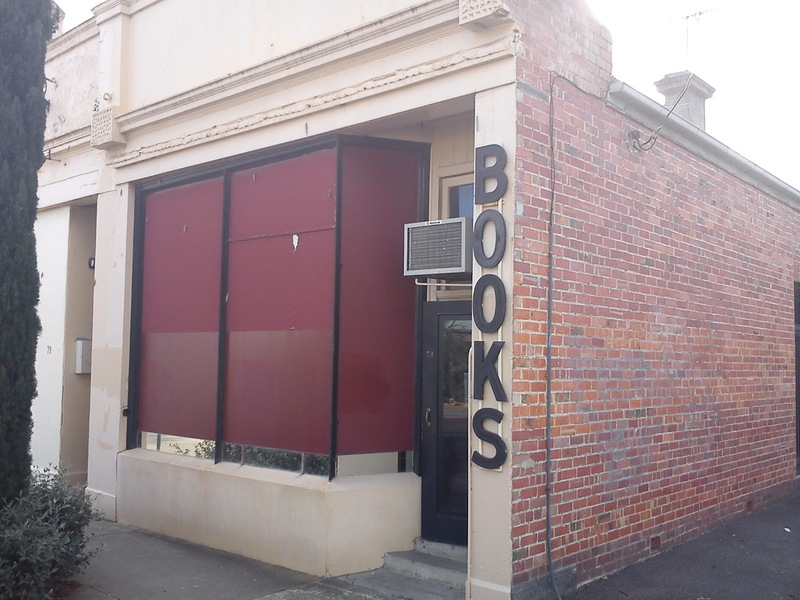 Next up wasn't Thornbury Secondhand Books but this store always get relegated to last mention on my blog when I've visited them in the past, so I'm going to include them here instead. 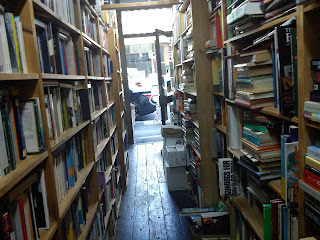 Constantly busy, this store also gives off really positive vibes. 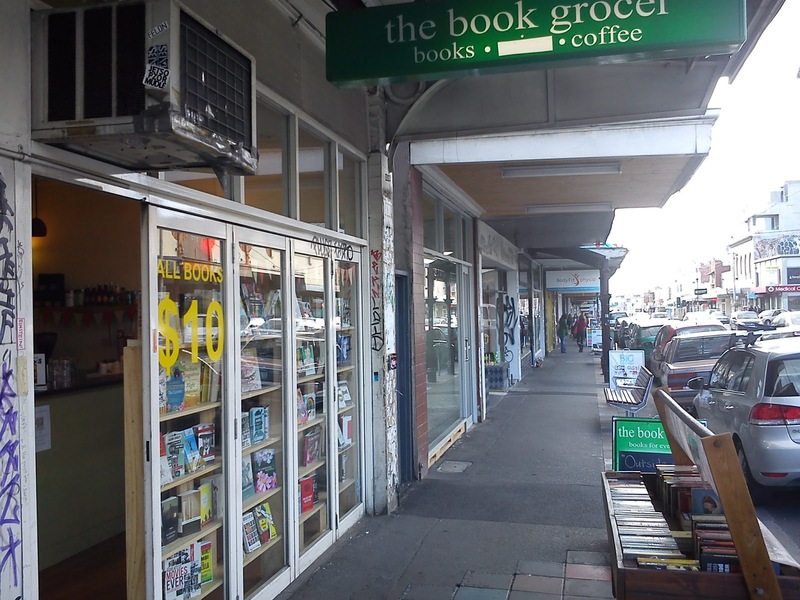 The owners are always smiling and it's got a real friendly feel to the store. 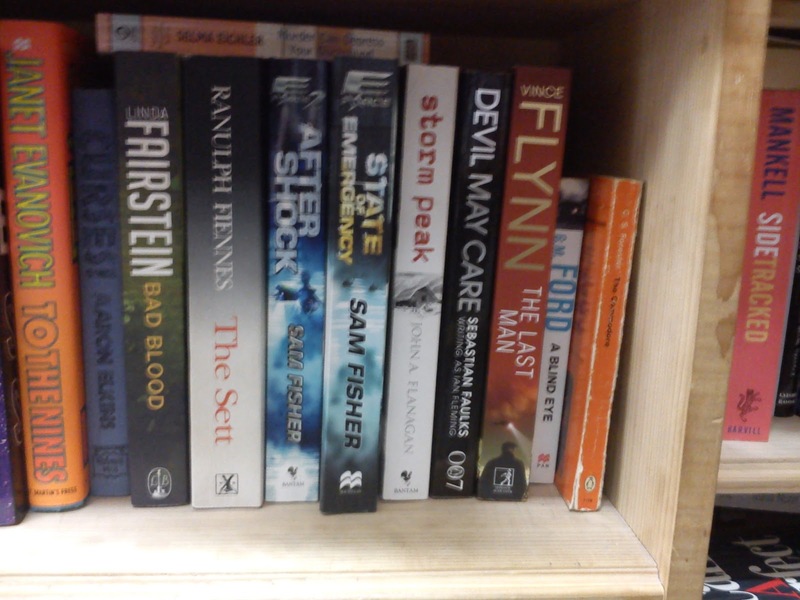 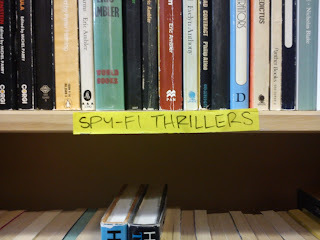 They also always have Bond books, and as I've said in the past they even have a "Spy-Fi Thrillers" section. 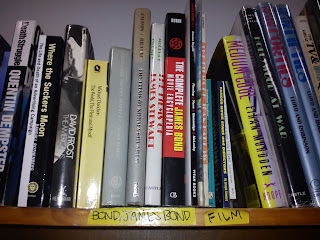 There's also a section "Bond, James Bond" in the "Film" section. 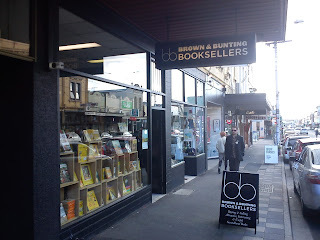 After Howard Bolton Bookseller I visited Brown & Bunting Bookseller. 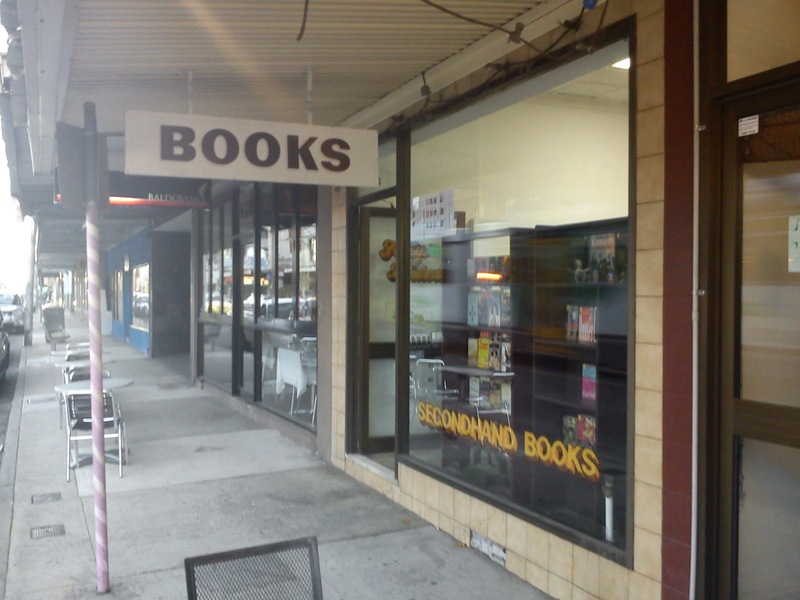 I last saw an incarnation of this store as a stall at Clunes Booktown 2013. 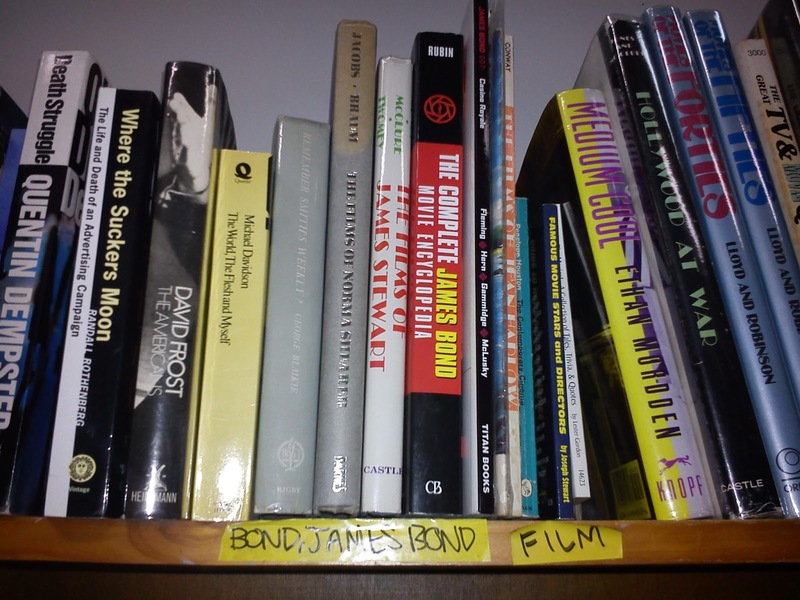 This store seems to have a constant turnover of Bond books, so it's always a good one to visit. 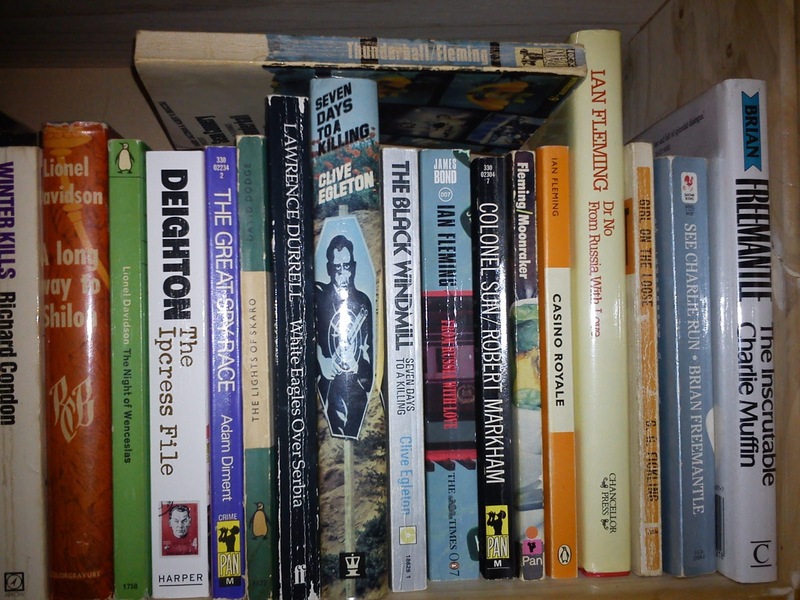 None today for me though. 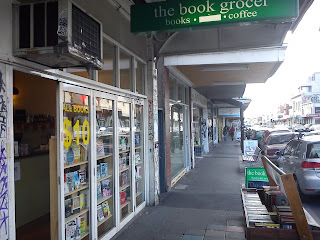 I made a quick stop at The Book Grocer as it's only a few shops from Brown & Bunting and the next second hand store. 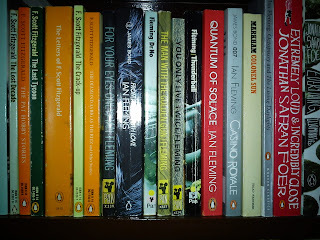 I noticed a new copy of "The Moneypenny Diaries" on the shelf, but no Flemings. 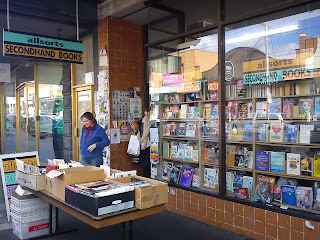 The final store I visited in Northcote was Allsorts Secondhand Books. 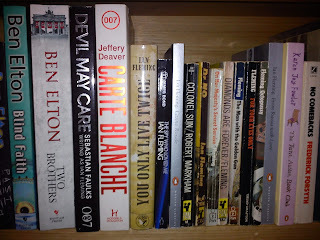 The only Bond I could find was a Faulks "Devil May Care". But this is the store where I found my most recent great find (a misprinted Pan cover of "On Her Majesty's Secret Service") so I always shuffle about the books a little to see if there's anything else hidden on the shelves. So my afternoon book hunt ended successfully with the purchase of a replacement copy of "From Russia With Love".